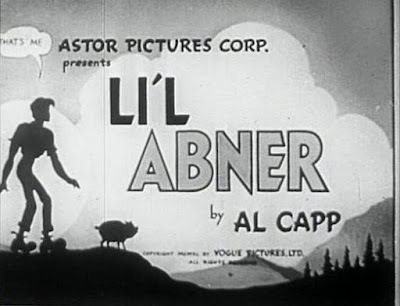 The rarely seen, 1940 non-musical version of Li'l Abner. Totally different plot from the big Broadway musical. Also stars Buster Keaton and Doodles Weaver!